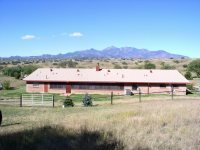 The Stratman horse property is set in the beautiful foot hills of the Santa Rita Mountains at an elevation of 5,000 feet. 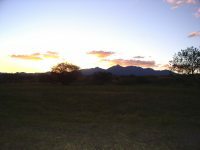 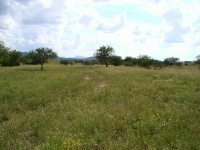 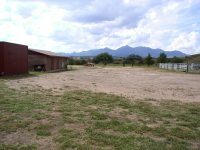 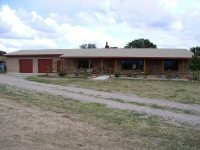 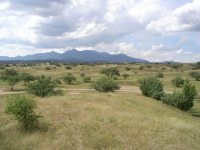 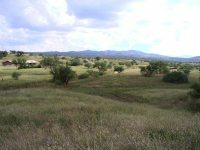 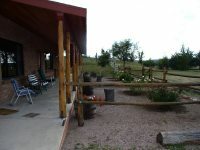 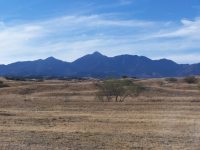 The property is located 3 miles south of Sonoita and 45 minutes to downtown Tucson. 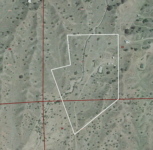 This property is at the end of the road, so privacy is not an issue. 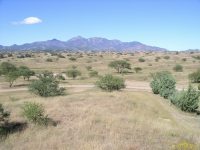 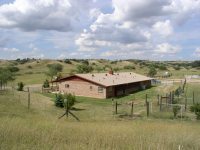 Miles and miles of horseback/hiking opportunities. 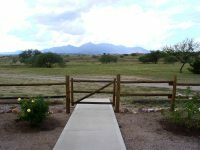 The views from the property are incredible. 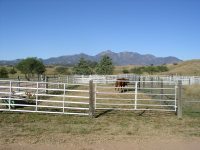 This is truly a horse lover's dream.